Learn to make boiled cabbage. 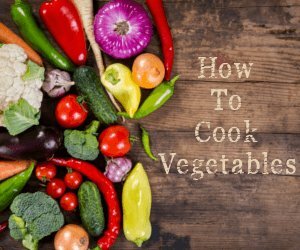 It's one of the easiest ways of cooking this veggie, but there are a couple things you need to know to ensure success. 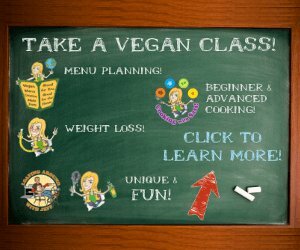 Check out our very easy cooking tips. Plus, we'll tell you the steps to take to cut down on that oh-so-pleasant aroma! Firstly, it really is best to just toss your cabbage in some soup. 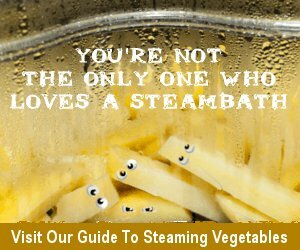 Because when you boil any type of vegetable, the nutrients are going to leave the veggie at some point and enter the water where they'll stay. So drinking the broth down, as you do with soups and stews, means eating all those yummy nutrients as well. It's because of this that I don't recommend boiling cabbage -- it's honestly not the best technique you can use. 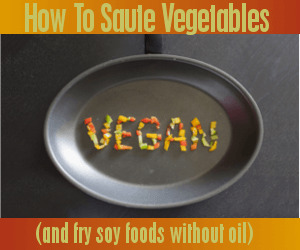 There are many other ways of cooking your veggie, including stir-frying and steaming. But Sassy, I REALLY want to boil my cabbage, nutrients be damned! I understand. And if you are bound and determined to cook your cabbage in this manner, then I'm proud of you! It's FAR more important to actually EAT nutritious vegetables like this because they're good for you. 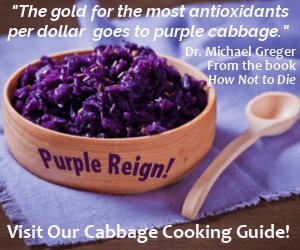 Cabbage is packed with Vitamins C and A, as well as other anti-oxidants, and of course loaded with FIBER! So always choose the cooking technique that you love best to get these nutrient-rich veggies into your tummy. Above all, have fun with your food as you create your own cabbage masterpiece! By the way, you can also use this technique before baking cabbage to wilt the leaves slightly and make them more tender. First be sure to remove the tough inner core. Then you can chop, slice or quarter the head. Place in boiling water for 5-10 minutes. Drain. Most of us have smelled cabbage as it cooks -- it tends to give off a rather, shall we say, unpleasant odor. This usually occurs when it's boiled. So to avoid smelling up your home, take a section of cheesecloth, add a piece of bread, and secure with some string. Then add this to your pot along with the cabbage. Cool, eh? After you have cooked your cabbage, the next step is to visit the "Cabbage Flavor Matches". Our super helpful matches will guide you to creating your very own recipes with flavors that match perfectly with your vegetable. Super easy - I promise!